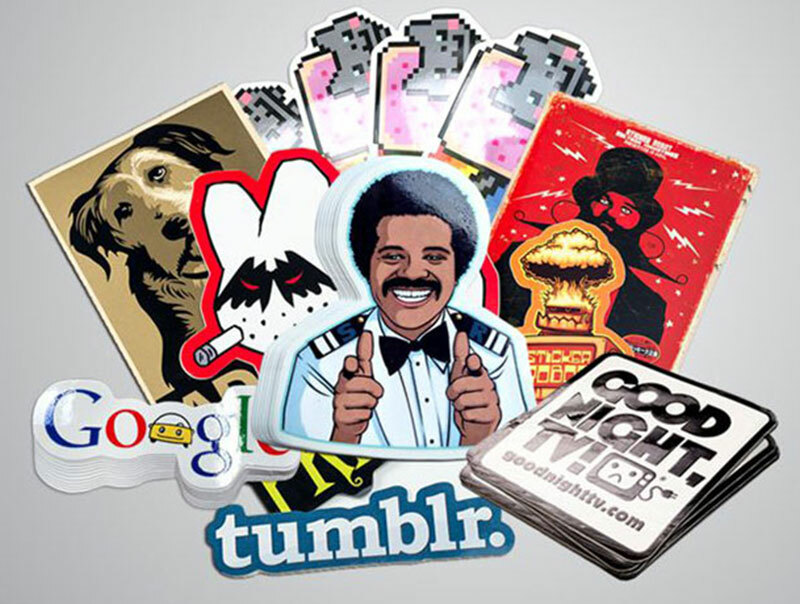 Means sticker printing and cut to sizes with quantity at least 10pcs. Cut to various pattern and sizes. For large quantity of Sticker Printing order, processing days will be longer, please contact us to arrange delivery schedule. Sorry, No Rush Order for Sticker Printing.